Why are you interested in joining this group? Hi all! 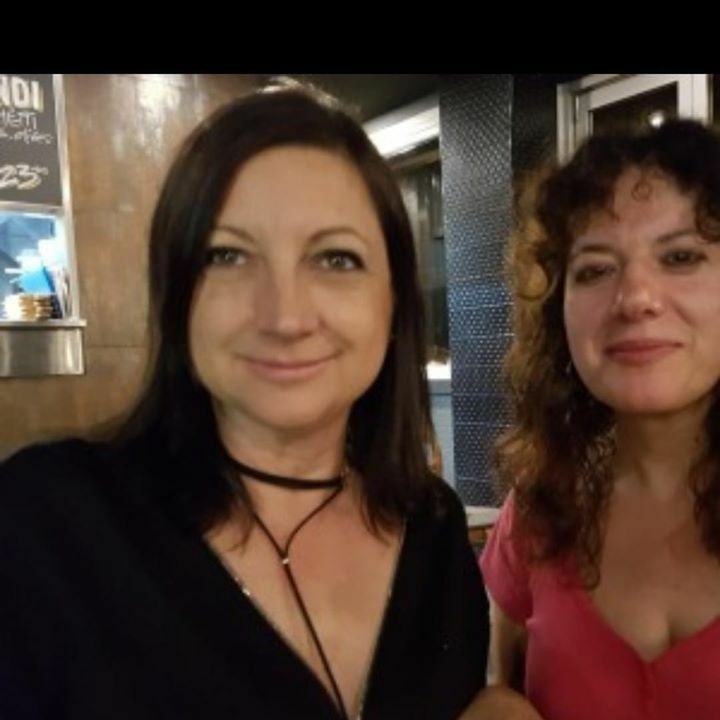 This is a group for girls who live in the Hills area keen to meet friends, have drinks, dinner, movie nights and a little community of girlfriends who live locally.